Queensway Area Guide - What makes Queensway so great? Where do Queensway locals go? Share your favourite place to go to in Queensway. 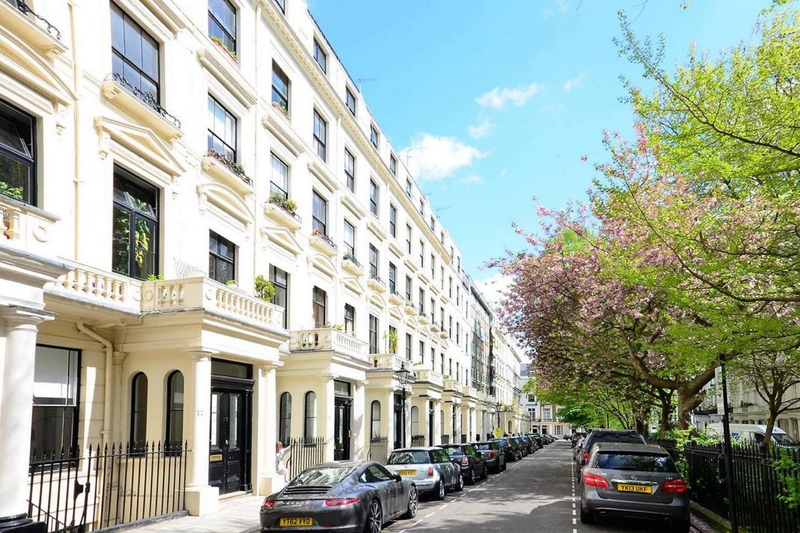 "23 and 24 Leinster Gardens are not what they seem - a false facade blends in with the neighbouring properties and hides the railway tracks behind. This outside section allowed fumes to escape from the tunnels at a time when the trains were steam powered." Porchester Centre has a baby swim on Fridays from 11:30am - noon. There are additional family swims on the weekends and in the afternoons, but they are for older kids, too. Call ahead to make sure the session is on as there can be last-minute changes with school holidays or maintenance. Do you live in Queensway, or have you lived in Queensway recently? If so, let us know what you like about living in Queensway. Feedback about living in Queensway has been submitted directly by the public and may not neccessarily reflect the views of Foxtons. The description of Queensway was modified from Wikipedia and is available under the Creative Commons licence. Land Registry data is Crown copyright. All the views and contributions contained within Foxtons Local Life are those of the contributors. All content is assessed before publishing for taste, however free opinion is encouraged. Foxtons accept no payment or sponsorship for content that is posted about Queensway.